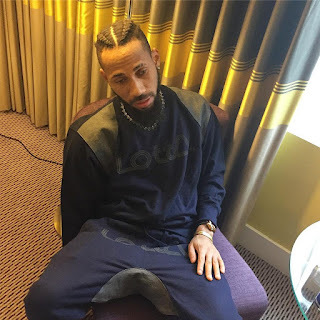 Rapper Phyno has changed his hairstyle to braids. 0 Response to "Phyno Shows Off His New Hairstyle. Check It Out"